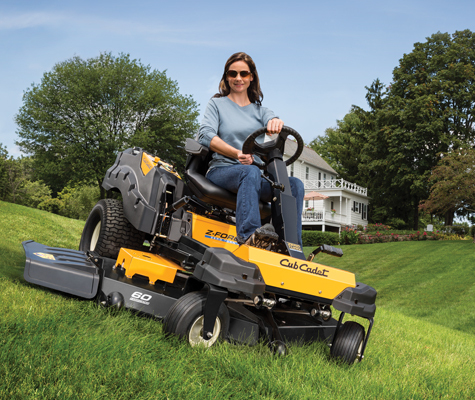 We are your premier Cub Cadet dealer in the Tri-State area. We feature a full line of Cub Cadet products, if Cub Cadet makes it we have a model in stock to see and drive. At Riesberg Rental Inc. Cub Cadet is our main line not a sideline, so come and see us first for your next Cub Cadet product. 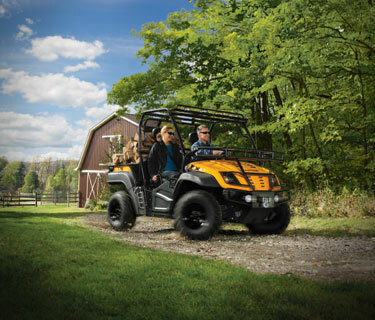 Our service and parts departments can service your Cub Cadet promptly and expertly. Our sales staff has over 50 years of experience selling power equipment. We also feature a full rental division with any equipment you may need to do many of your own projects, plus we have all the items you need for your next party big or small.